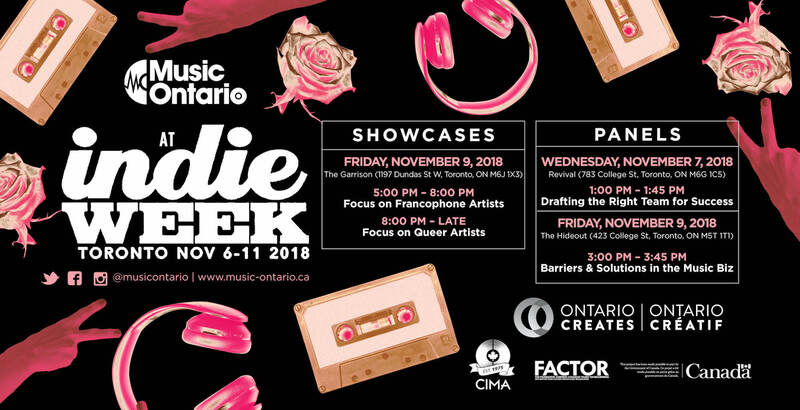 MusicOntario is pleased to be involved in Indie Week Canada once again this year! Every artist aspires to build a team of industry professionals who both support their artistic visions, and facilitate and realize career potential. That said, it’s incredibly important to understand when you need a manager, a booking agent, a label, or marketing professionals – and more than that, it’s crucial to share some key values with those who represent you and speak on your behalf as a creator. 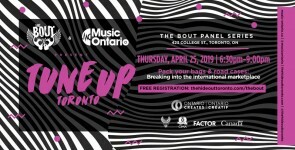 In this session, we will discuss how to best work with music industry peers, and how to build successful, respectful and fruitful relationships that allow you to make a living as an artist. We all know the universal barriers that artists and entrepreneurs face in the arts: funding, professional development, affordable creative spaces, performance spaces and housing, and more. 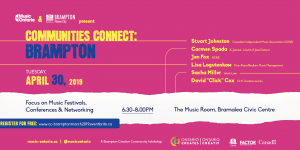 But what are some of the less visible barriers we face in the creative sector that affect/hinder the overall health and potential of independent music in Ontario? 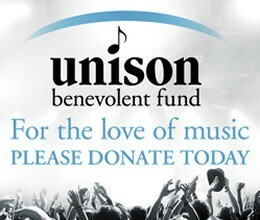 How can the music industry work together to grow our access to resources and opportunities? About Indie Week: Now in its 15th year, Indie Week Canada (IWCAN) is one of Canada’s top emerging artist festivals hosting 300+ artists, 25+ venues in 6 days. Indie Week puts industry and artists together, acts have made connections and have built new business furthering their career. Along with artist showcases, Indie Week hosts the Indie101 Music + Tech Conference with industry leaders and over 80 speakers – artists have the opportunity to participate in mentorship, classroom and 1-on-1 sessions along with the regular industry panels. Indie Week is a great launch pad for artists wanting to enter into the North American and Canadian markets and make the connections that can help take your band to the next level. Indie Week features: 300+ bands, 25+ venues across downtown Toronto, VIP industry launch, closing parties and awards show, demo listening sessions, songwriting circles, industry panels, workshops, mixers and events, and 4am last call!